Reusable. Ridiculously cute. 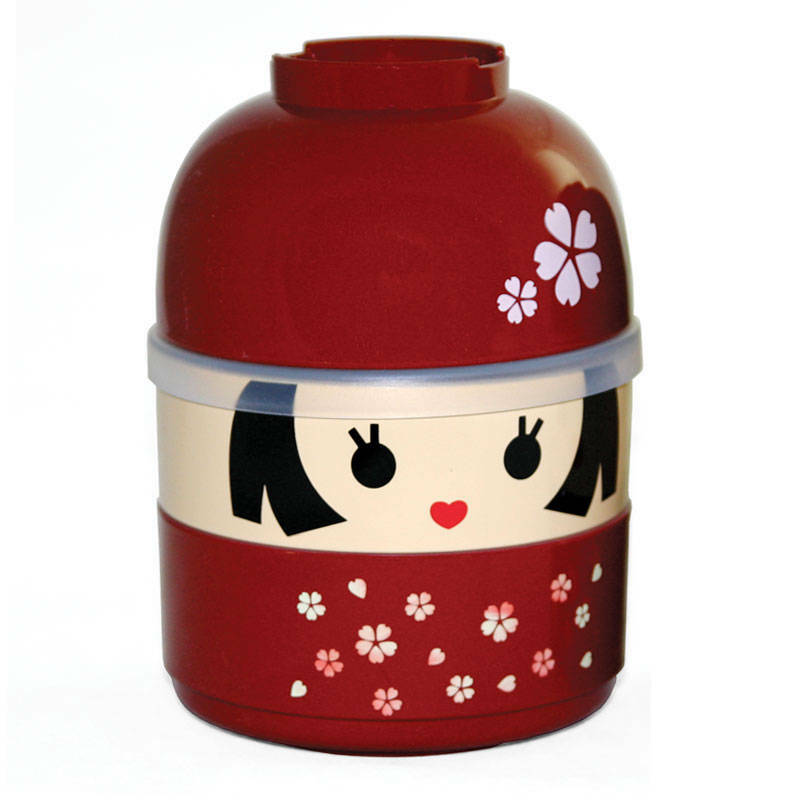 Bento Box set comes with Miso Soup Bowl (hat), covered container (head), open compartment (body) and a elastic band to hold it all in place. With your "Tomodachi" bento box set, you'll never eat alone! It could only be made in Japan. Microwave/Dishwasher Safe (except for inner lid & elastic) but handwashing is recommended. Please note inner lid is not airtight. PET-ABS plastic, 100% BPA-free.